First African American female to receive a Bachelor of Arts degree from Teachers' College, now the University of Akron, College of Education (1933). 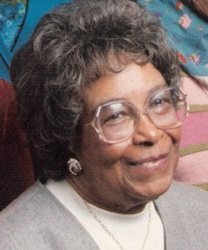 She was not allowed to teach in the Akron, Ohio School System until 1956. She retired in 1978.